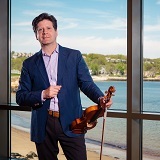 Barry Shiffman, artistic director The 2018-19 Classical Season brings an exciting series of the world’s finest musicians including Chanticleer, the Danish String Quartet, the Borodin Quartet, soprano Adrianne Pieczonka, violinist Rachel Barton Pine, and pianist Marc-André Hamelin. This season also brings an exciting Met Opera Weekend featuring a concert by the Metropolitan Opera’s elite professional preparatory program for the opera stage–the Lindemann Young Artist Development Program. Thank you to our 2018-19 Classical Season Corporate Partner! In order to purchase Summer Subscriptions, go to SUBSCRIPTIONS. 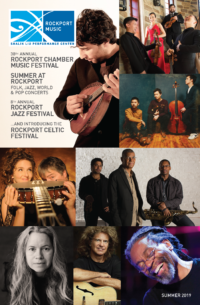 Once since tickets begin, you can purchase individual concerts from the CALENDAR LISTING.